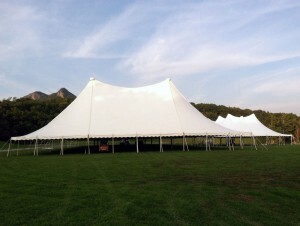 Party Rentals & Tent Rentals for Every Occasion! 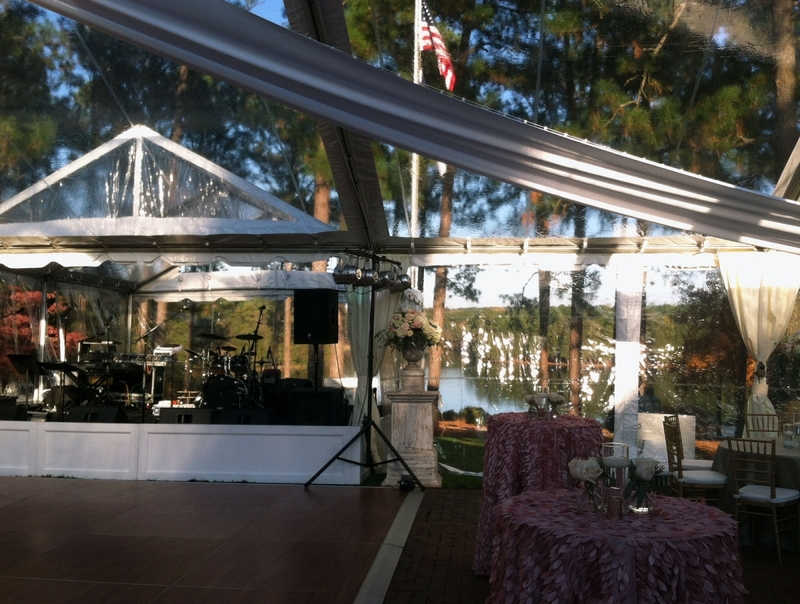 Chair and Equipment Rentals is a complete event rental company in Rocky Mount, NC, servicing the Carolinas for more than 55 years. To create the perfect party atmosphere, it takes more than just having the right guests, food, and drink. Our team of professionals can help construct your party setting and provide all the accessories need to make your outdoor gathering perfect. 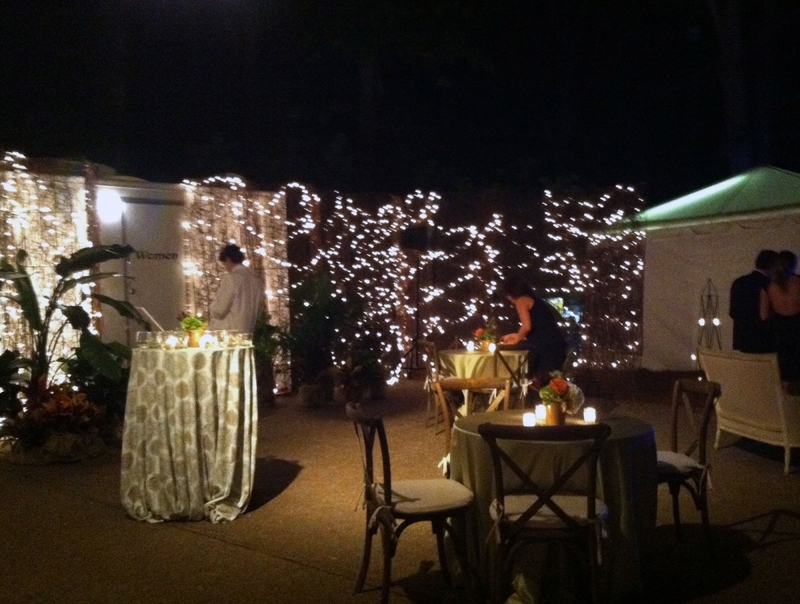 We provide an amazing variety of event rental services to help take the stress out of your party planning. 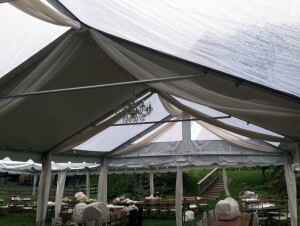 We understand you may not have the time or energy to plan an outdoor event. Are you looking to host an outdoor party or gathering? You can never be too sure that the weather will turn out in your favor, which is why it’s important to make sure you have the proper tent rental in place to block out the sun or rain for your special event. Not worrying about the weather means you have more time to enjoy the music, food, and festivities. Tables and chairs are essential to any big gathering—where else would your guests sit or eat? We want to help you ensure your guests are as well-taken care of and as comfortable as possible. Chair & Equipment Rentals has all the party rental supplies you need. If there is food, you’re going to need linens & flatware! Chair & Equipment Rentals can provide you with all of the cutlery, silverware, flatware, and linens you need for serving food to your guests. No party is complete without an area for your guests to mingle and—if there’s music—dance. Our décor & staging options provide you with the dance floor, as well as the decorative stylings you need to enhance your party’s aesthetic appeal while encouraging your guests to let loose and have a good time! Establishing the perfect atmosphere for your guests requires a lot of hard work and a strong vision for what vibe you’re looking to portray. Chair & Equipment Rentals will provide you with any extra equipment you might need for your event or party. This includes things such as speakers, lights, stanchions, DJ booths, refrigeration appliances, portable bathrooms, and more! For some, planning a large outdoor gathering can be overwhelming. Our job is to provide everything you need to create the perfect atmosphere. 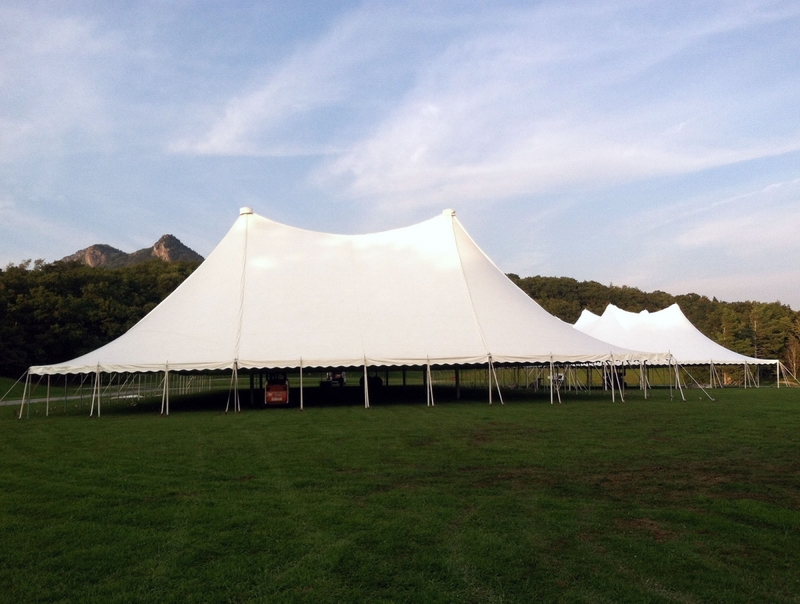 Depending on the amount of guests and location of your event, we can make the appropriate arrangements for your tents, furniture and party accessories. Our staff will take the time to address any of your question or concerns about event rentals. Contrary to popular belief, you don’t have to spend a small fortune to host a great outdoor gathering. Our affordable event rentals are the best solution to help clients save money. 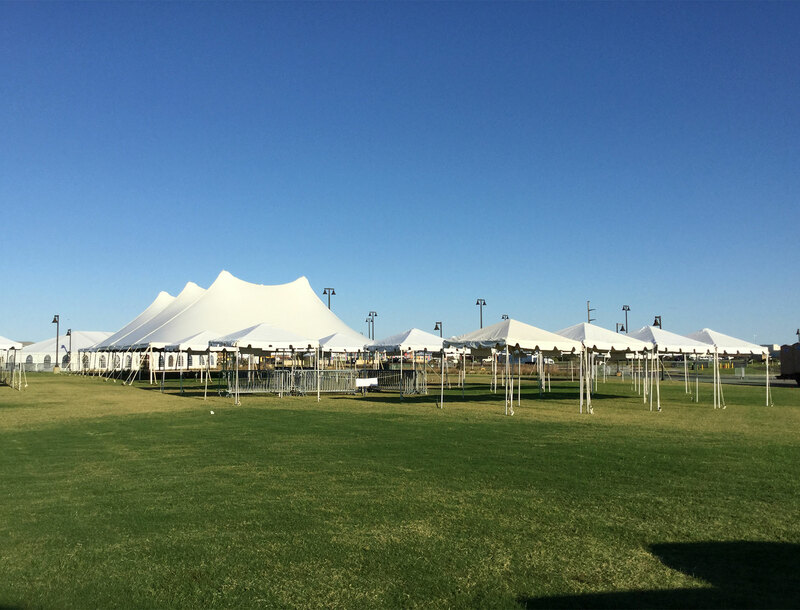 Contact our customer service team and discover why more people throughout the Carolinas turn to us for their event rental needs. 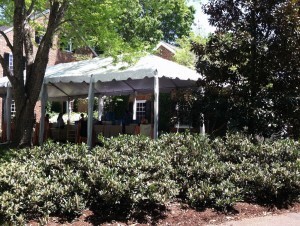 Organizing an outdoor event in the heart of Carolina requires a lot of work and detailed attention. However, it doesn’t have to be complicated. 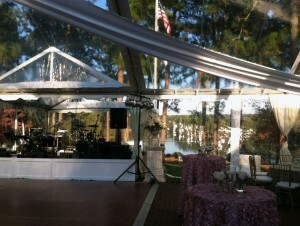 Our event rental service is a smart investment. 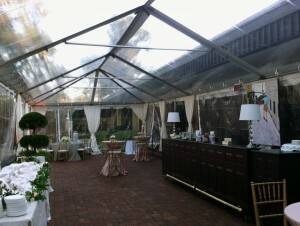 We offer the best quality of affordable event rentals throughout Raleigh, Wilson, and Greenville, NC. Our goal is to ensure all of your guests have the most enjoyable experience. 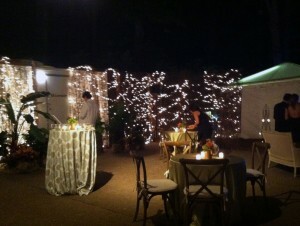 Let us help you organize an event guaranteed to create lasting memories. Call us today!